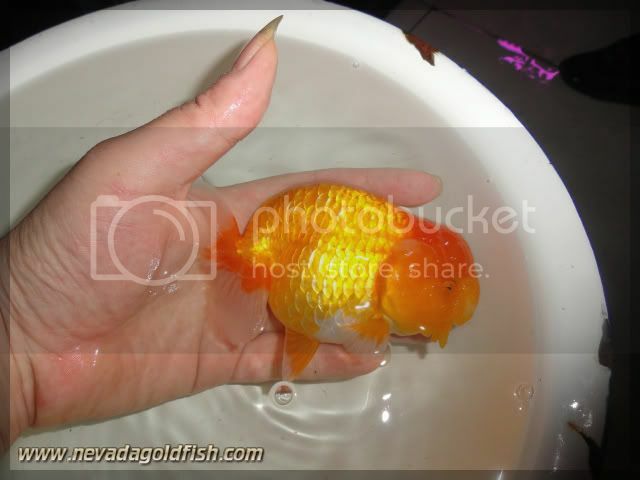 Golden Ranchu is different with Red Ranchu. 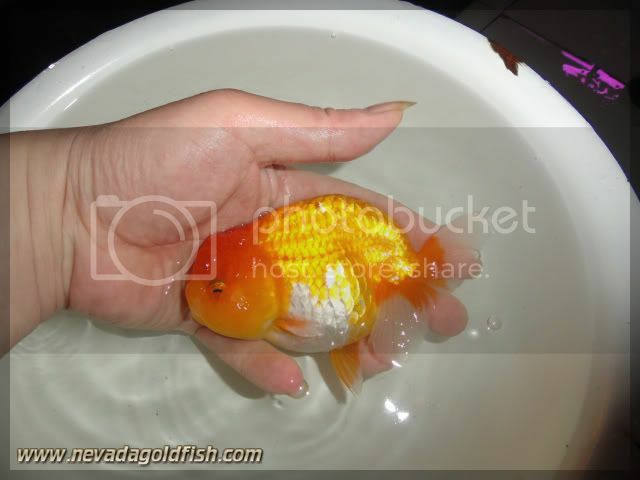 Some people used to calls whatever golden goldfish as "red colour". For me, it was unreasonable. 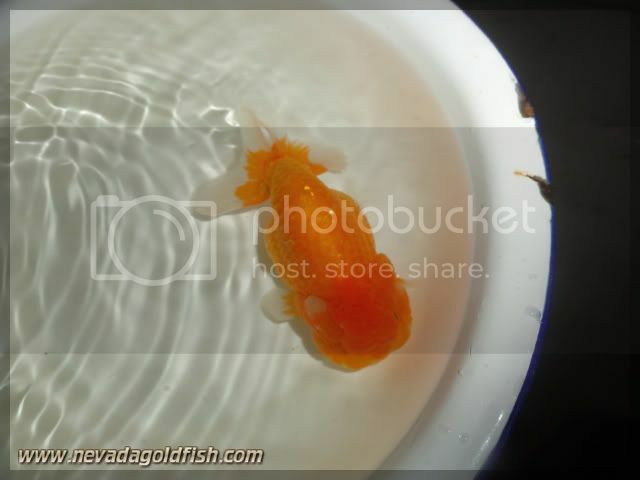 RAN019 is pure Golden Ranchu, and he is Golden Ranchu with nice forehead.